When it comes to "tickling the ivories" our stock here at Halpin includes products from Korg, Yamaha and Roland. 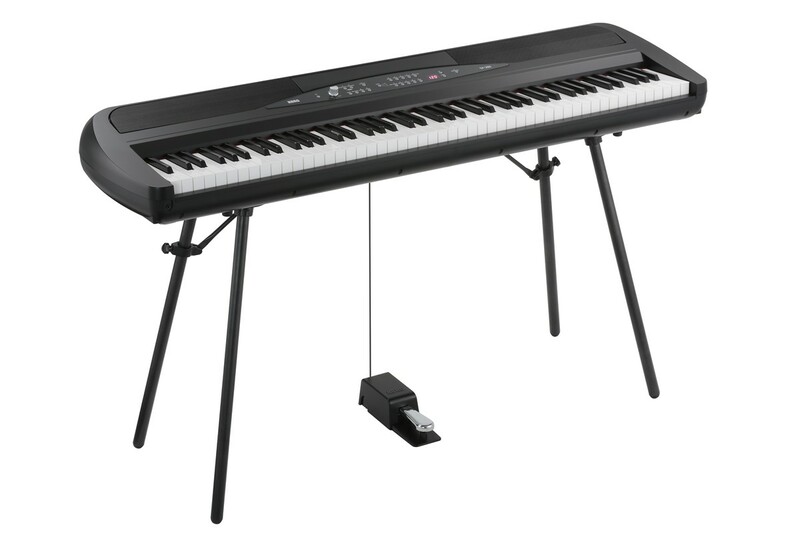 We have options for every level of player, whether you're searching for a beginners keyboard, a full size digital console piano with weighted keys or even a full blown synthesizer, we can pair you up with the right set of keys. If its an acoustic piano that you're after, we also carry a selection of used pianos which are priced to sell. A mobile synthesizer keyboard with impressive features! With the KROSS, the sounds and songs that you've created at home and the system that you use every day can go with you onto the stage or into the street! Featuring rich sounds that exceed its class, yet remaining highly portable, the KROSS is designed for practical usability. There's a convenient mic input and a built-in audio recorder, and it can run on 6 x AA batteries. It's a distinctive new standard in music workstations, with specs and style that set it apart from all others.